Horner, John B. (1919). 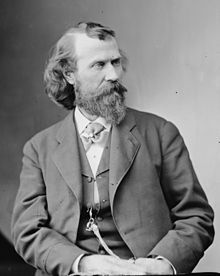 "Joaquin Miller". Oregon: Her History, Her Great Men, Her Literature. J. K. Gill. This page was last edited on 26 September 2018, at 01:36.